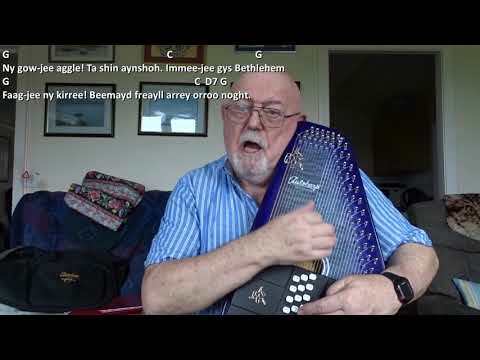 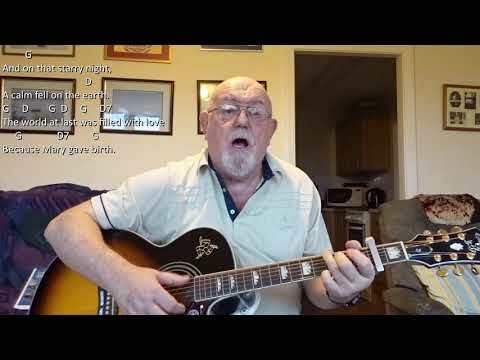 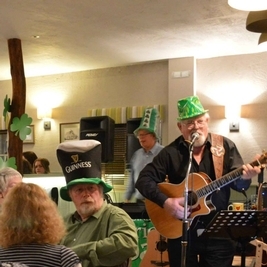 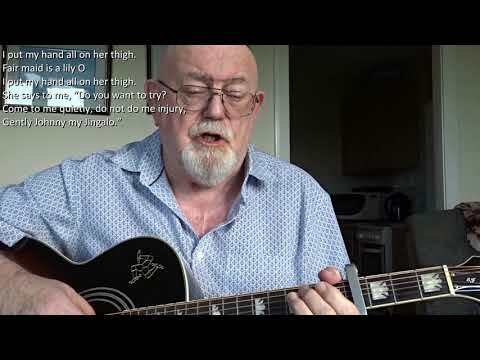 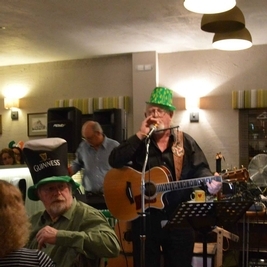 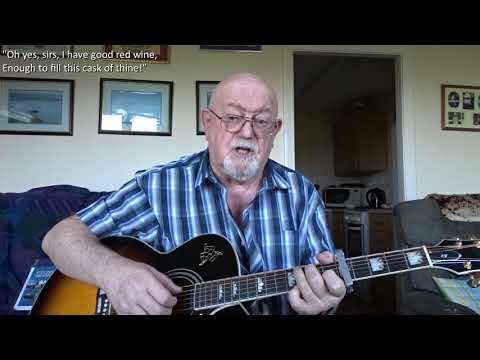 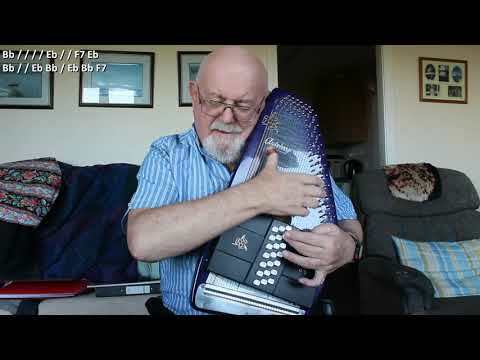 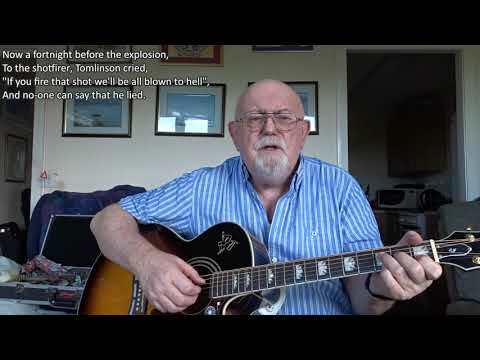 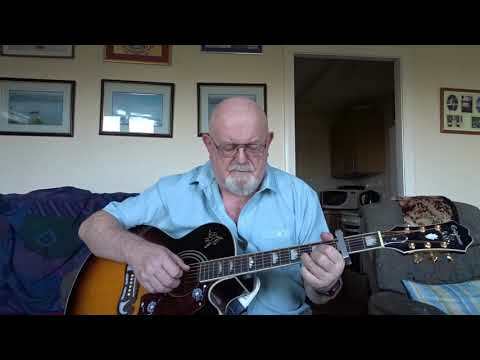 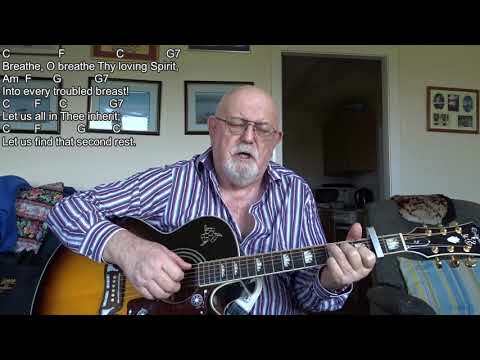 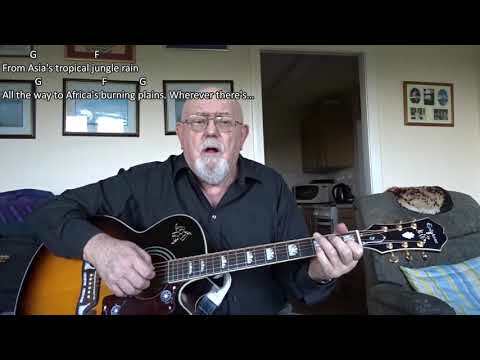 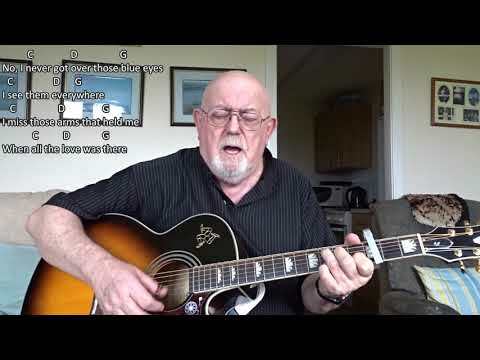 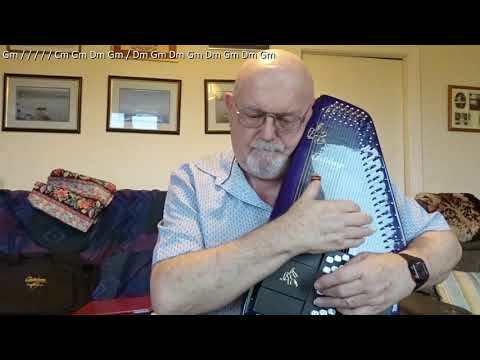 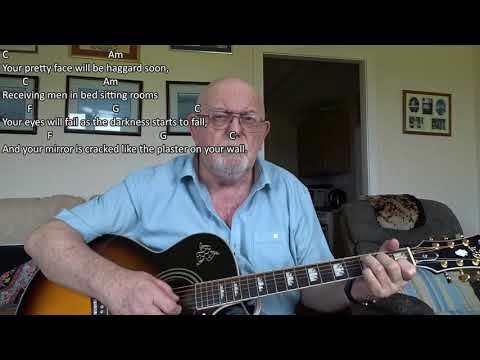 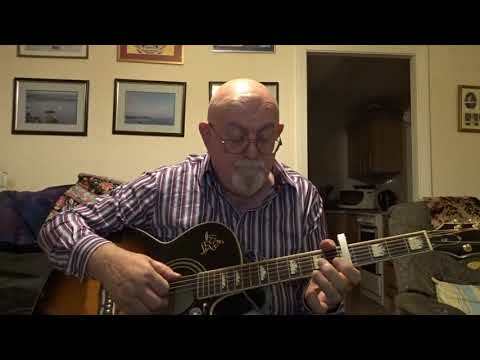 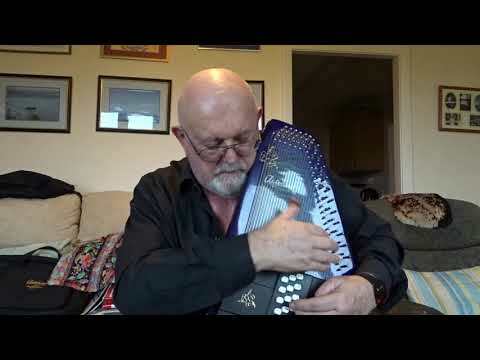 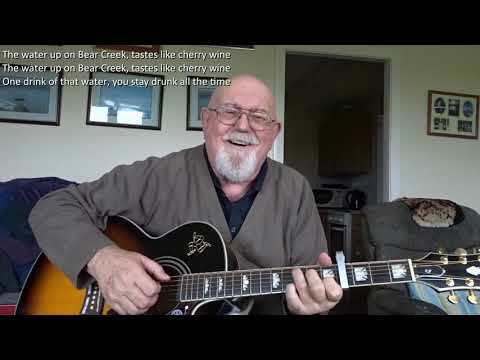 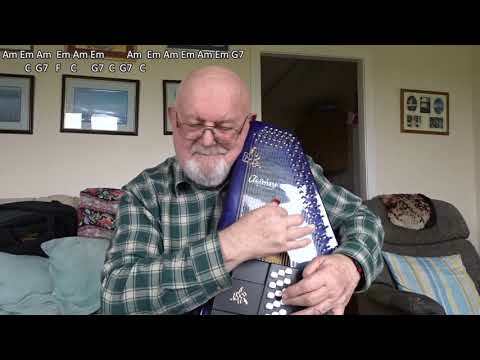 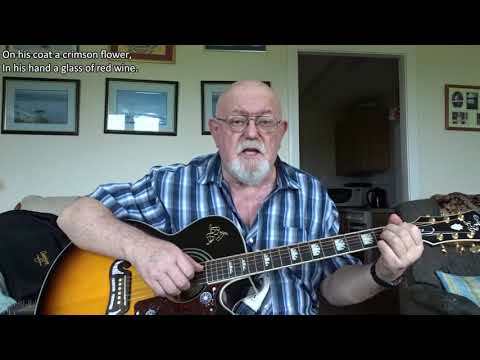 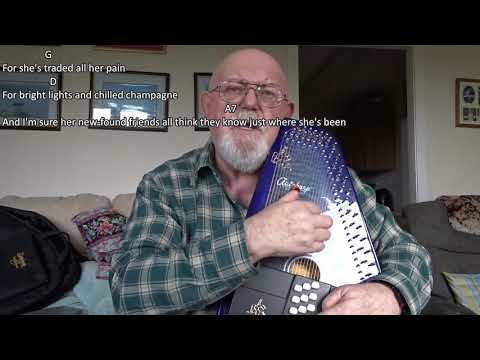 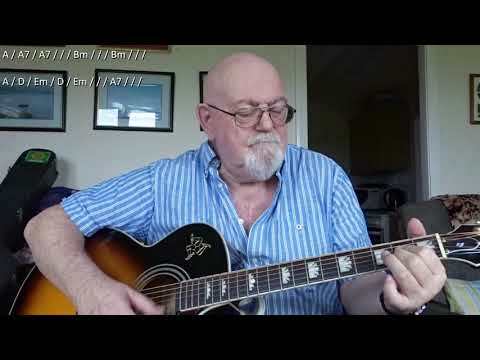 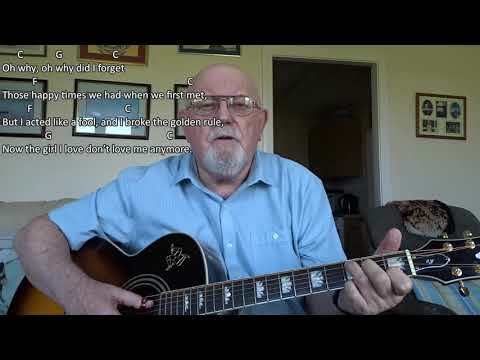 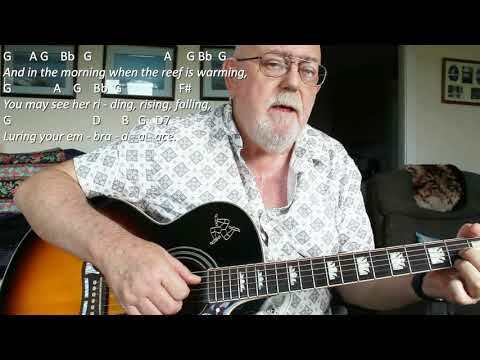 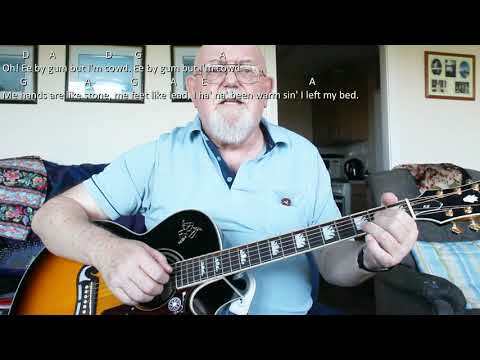 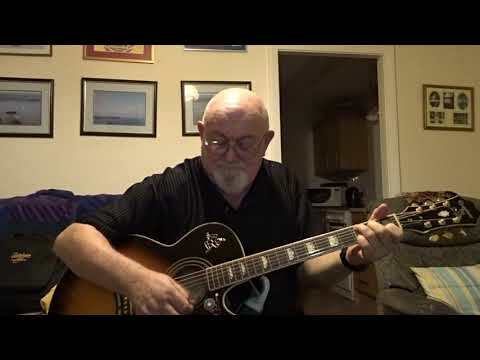 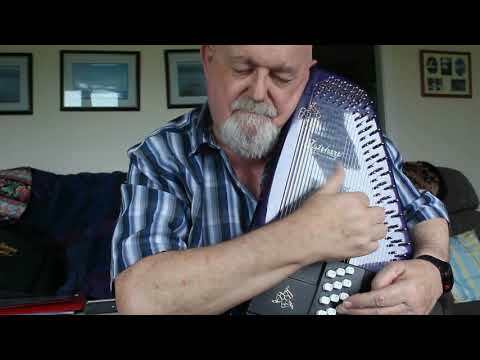 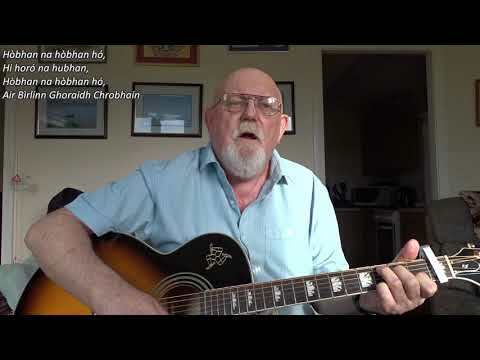 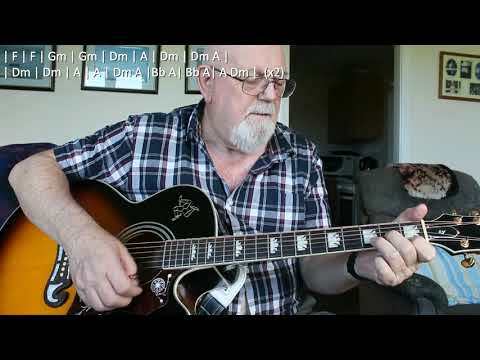 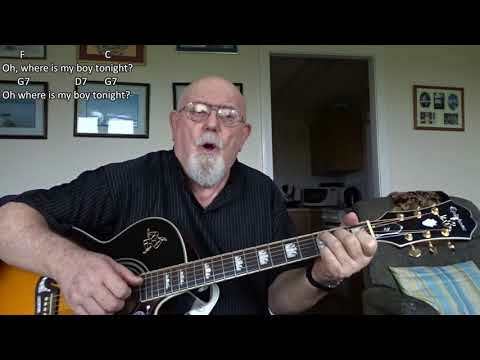 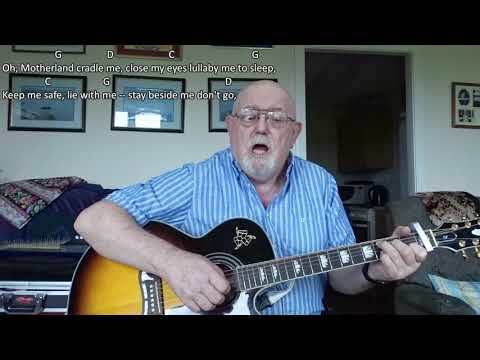 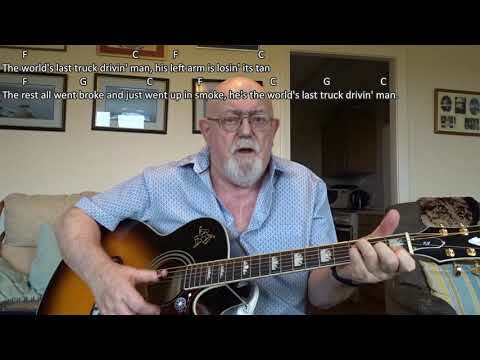 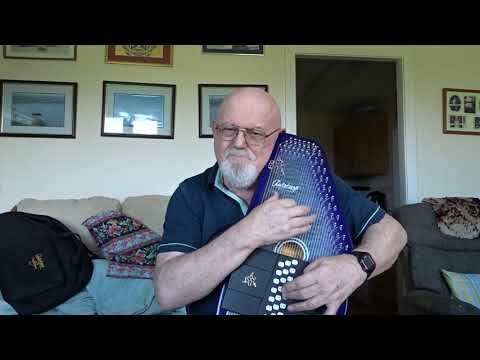 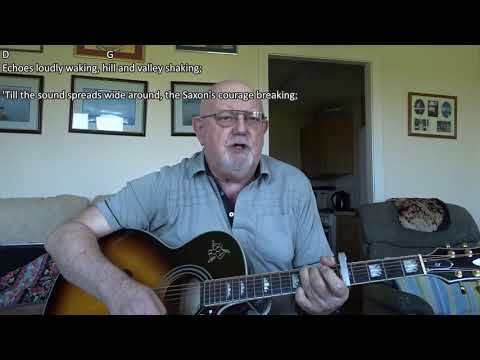 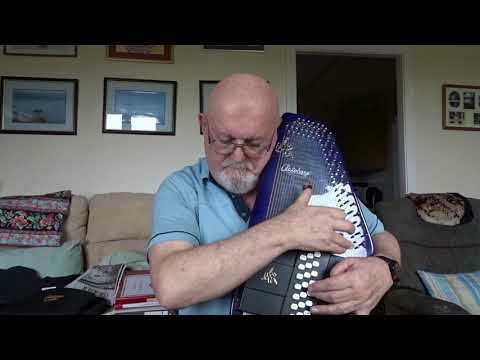 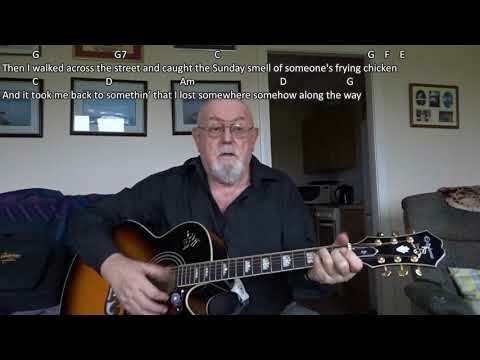 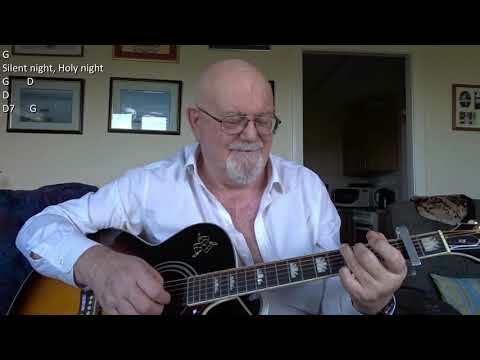 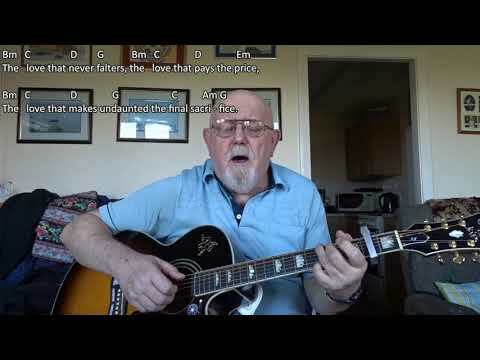 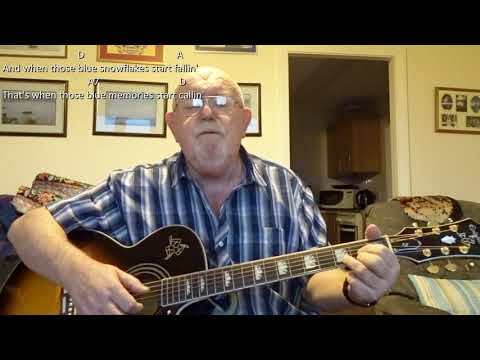 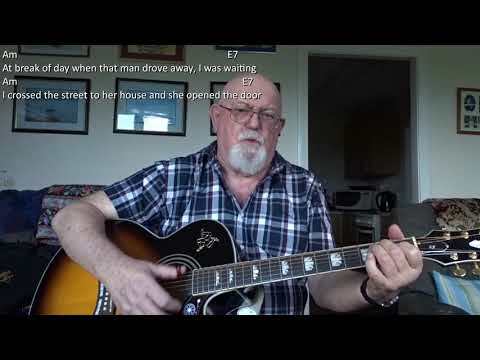 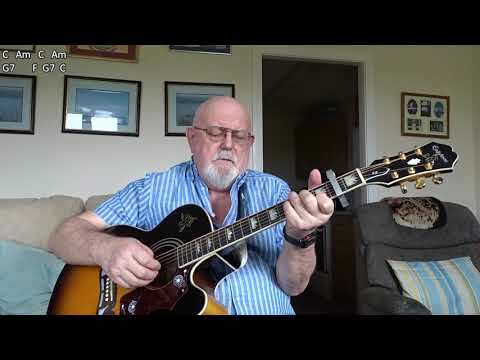 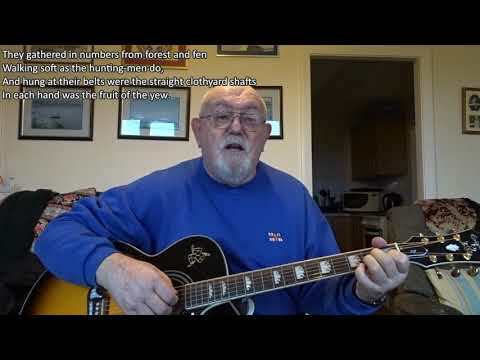 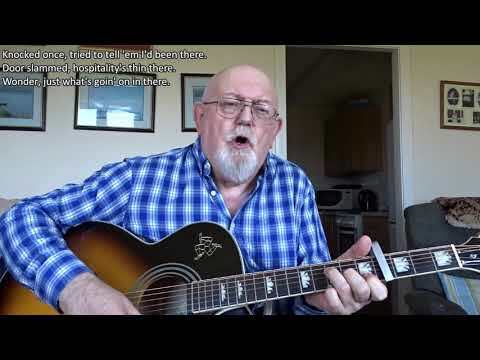 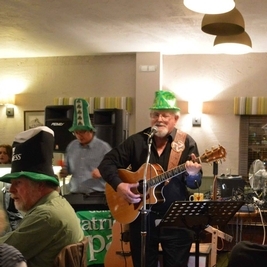 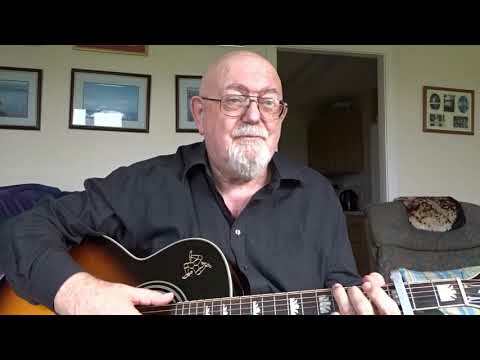 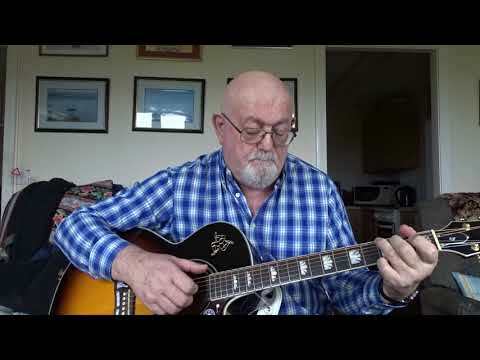 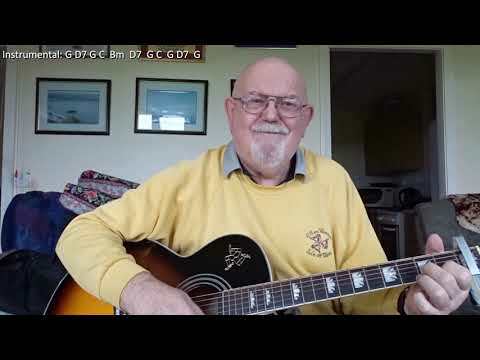 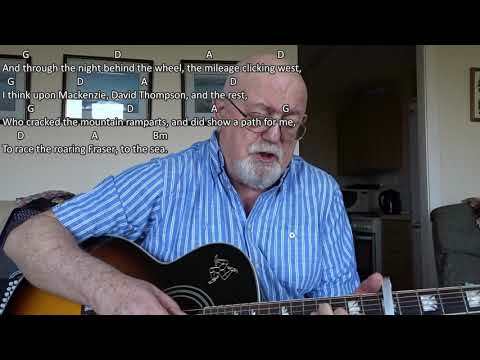 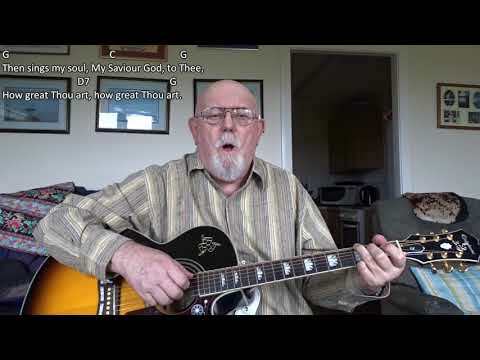 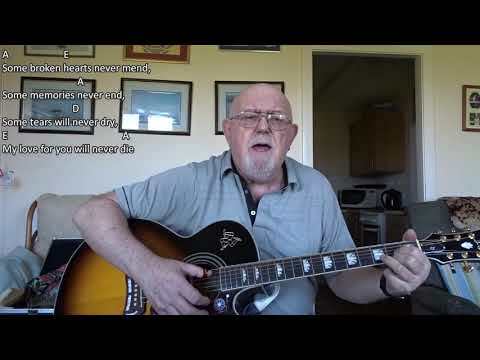 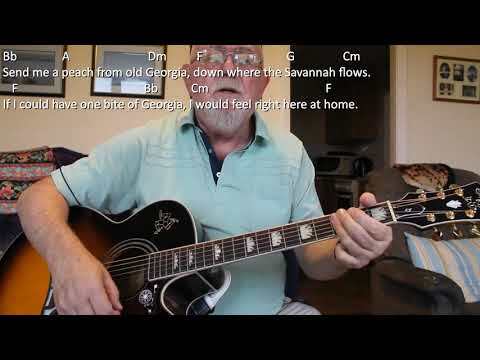 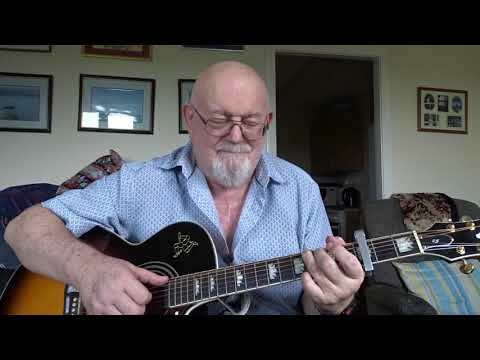 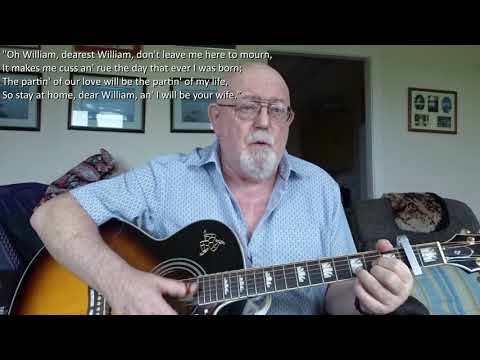 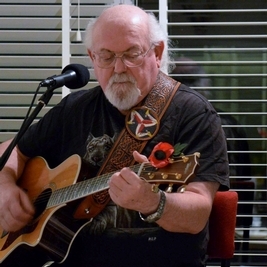 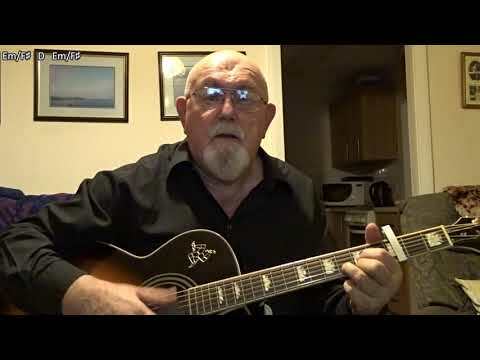 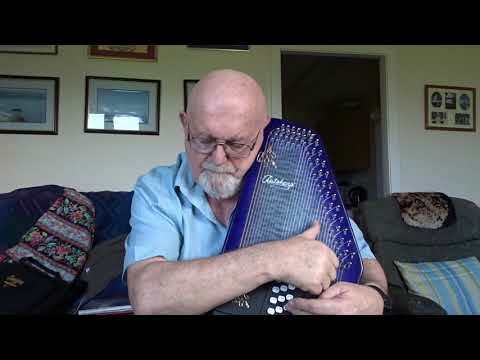 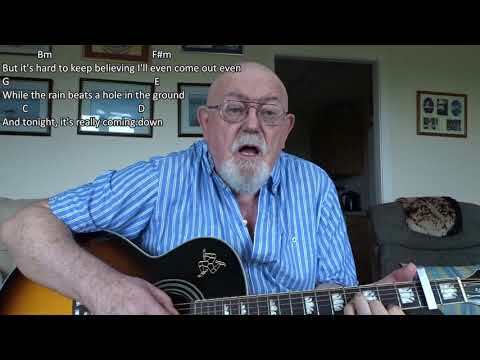 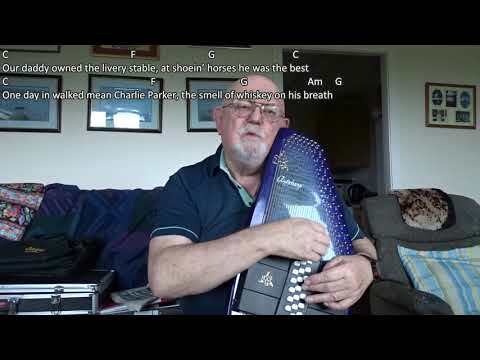 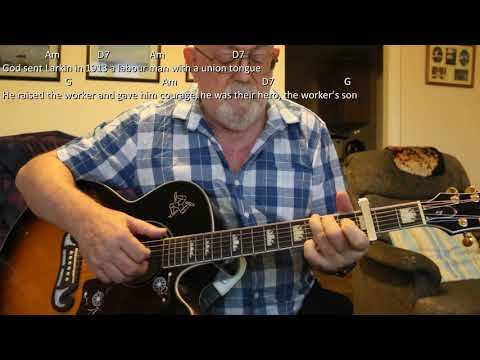 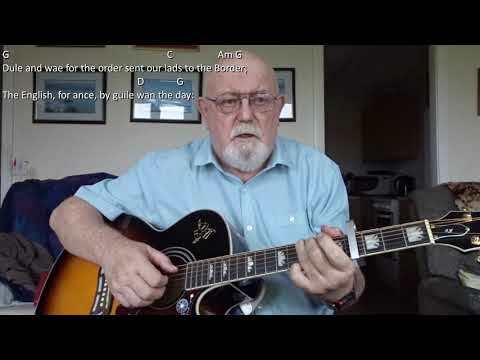 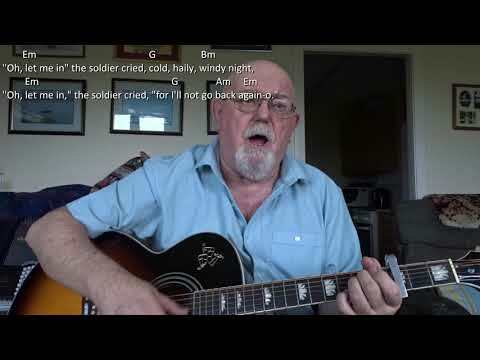 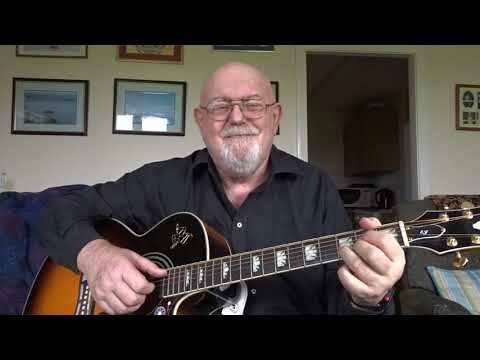 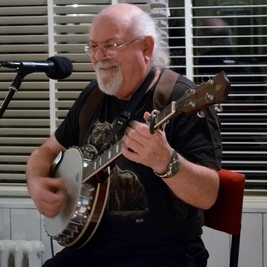 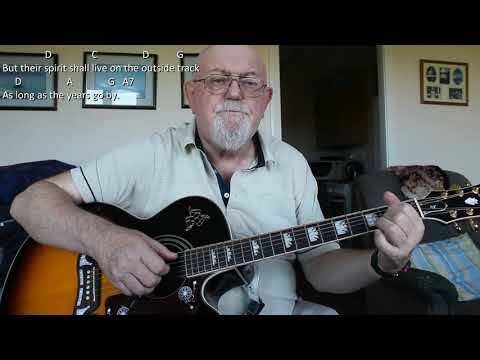 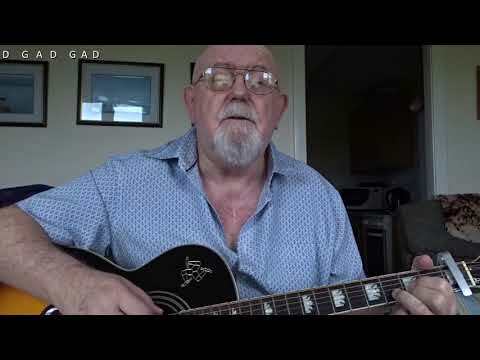 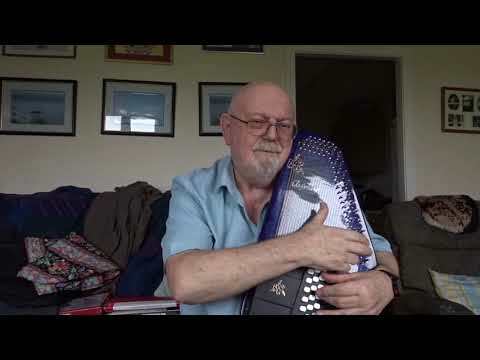 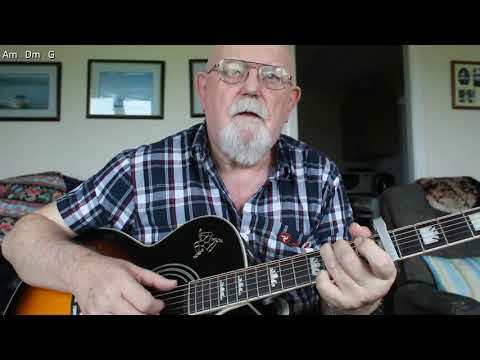 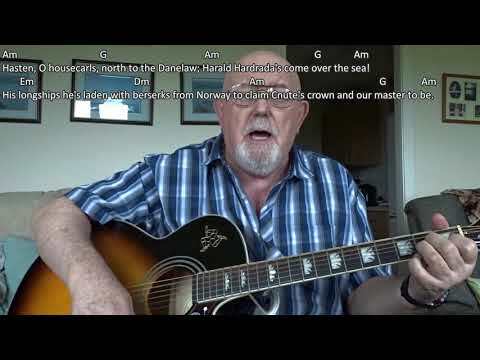 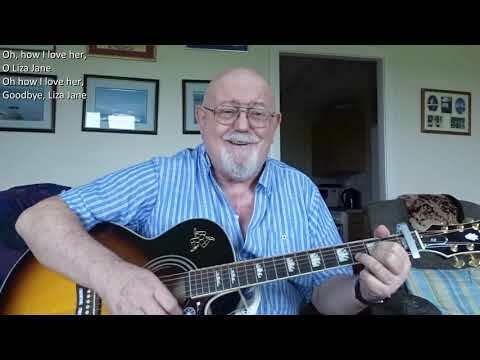 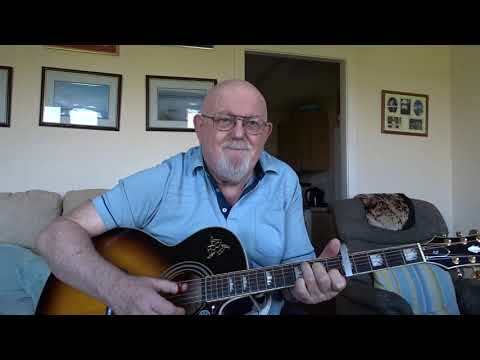 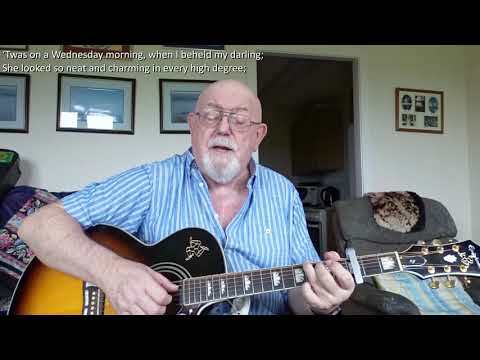 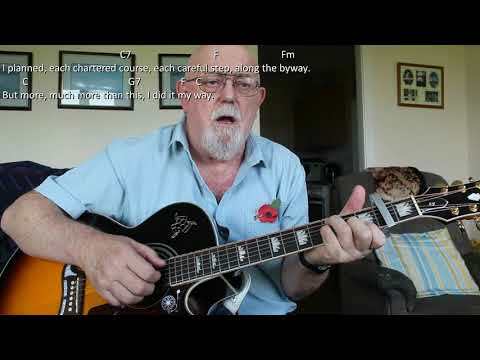 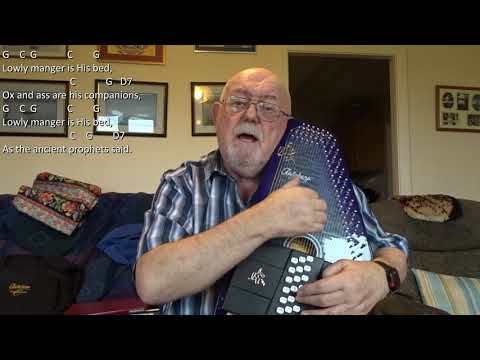 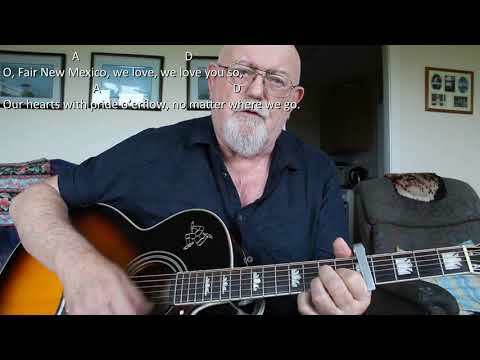 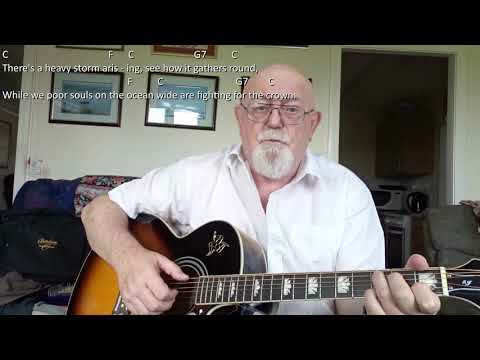 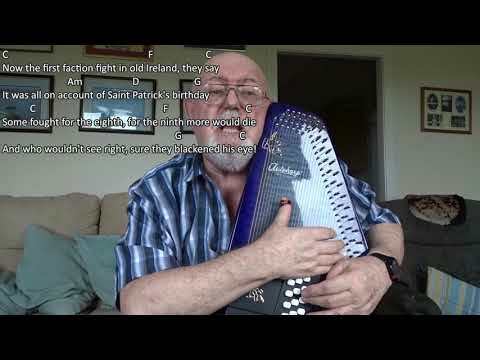 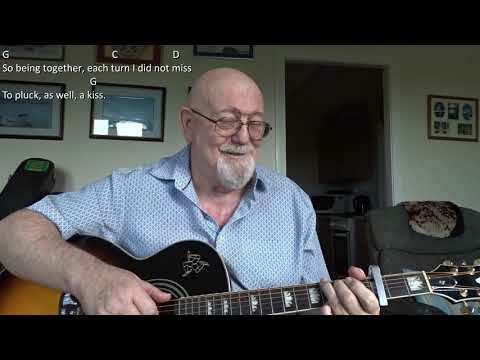 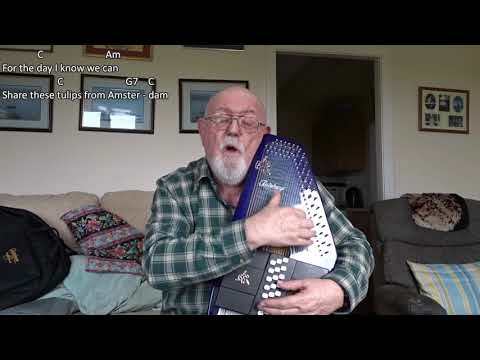 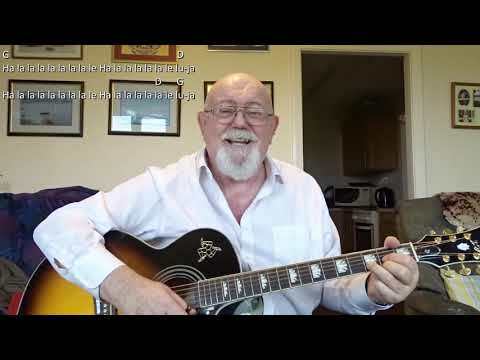 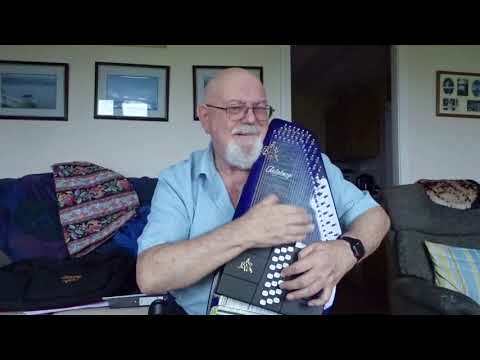 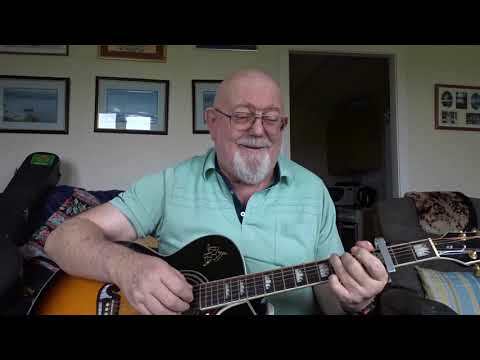 Anthony Archibald - Guitar - Guitar: Juniper, Gentle and Rosemary (Including lyrics and chords) I uploaded a version of this song under the title "Jennifer, Gentle and Rosemary" some time ago, based on a recording by The Fureys and Davey Arthur. 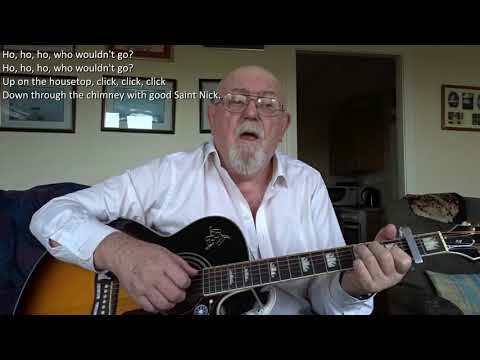 "Juniper, Gentle and Rosemary" is I think the song from which they made their arrangement. 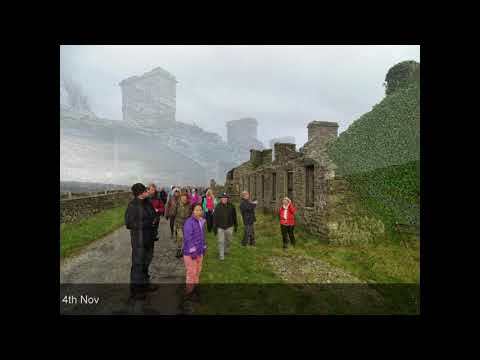 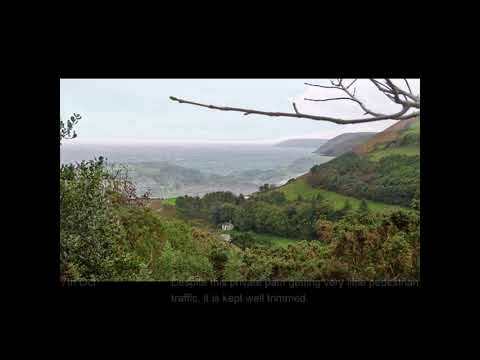 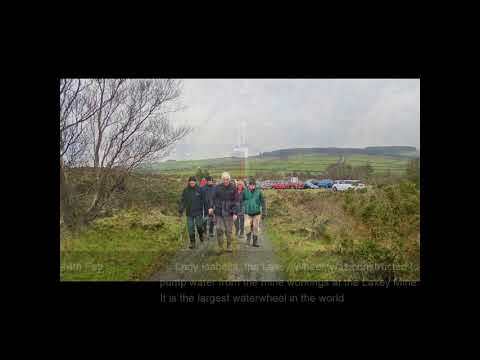 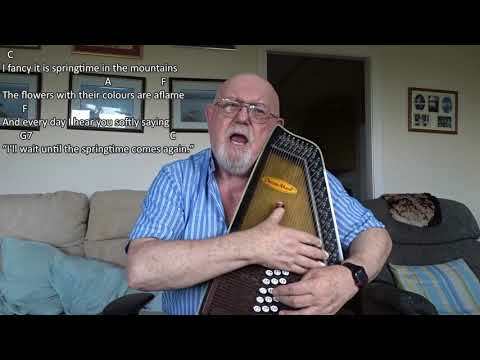 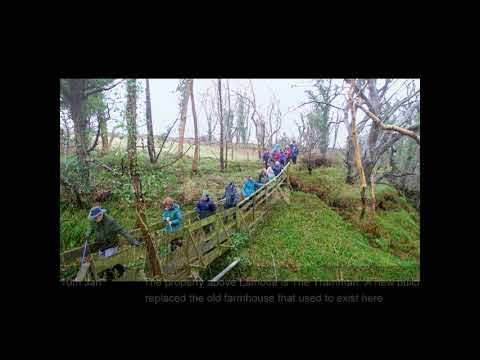 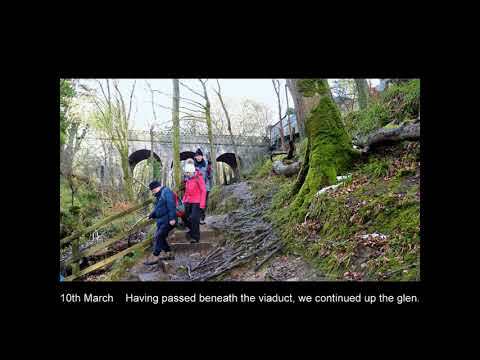 I believe this is a Cornish version of a "riddle song" many other versions being found around the country, e.g. 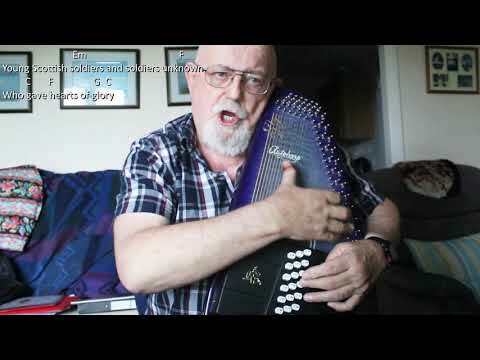 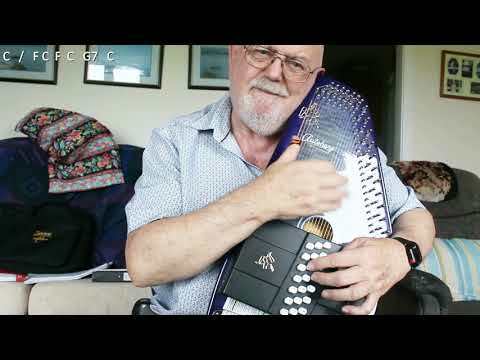 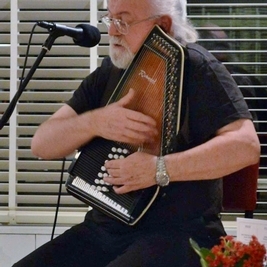 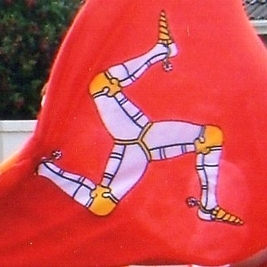 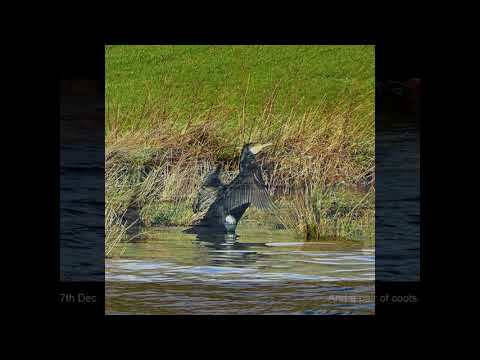 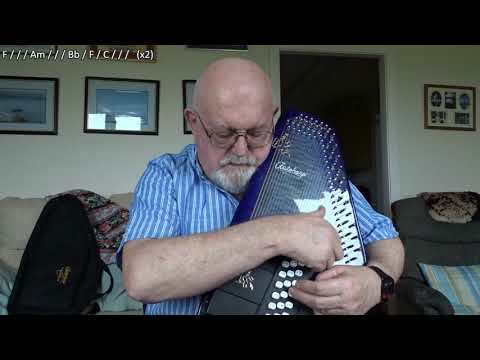 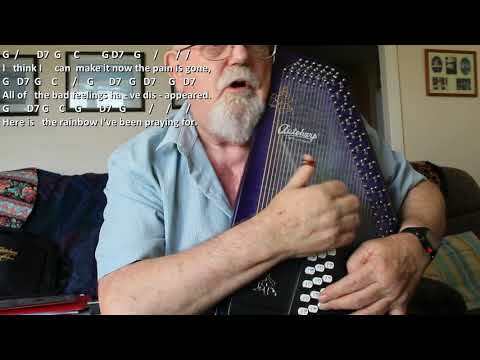 "The Outlandish Knight"; "The Elfin Knight", "Scarborough Fair" etc. 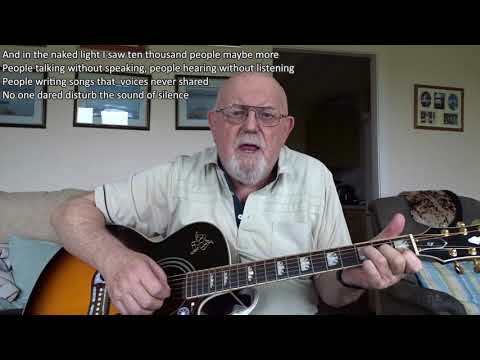 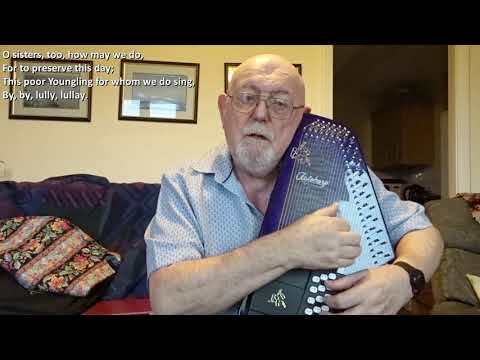 I have chosen to sing this one to the same tune as used in "Jennifer, Gentle and Rosemary" as that is the one I am familiar with.